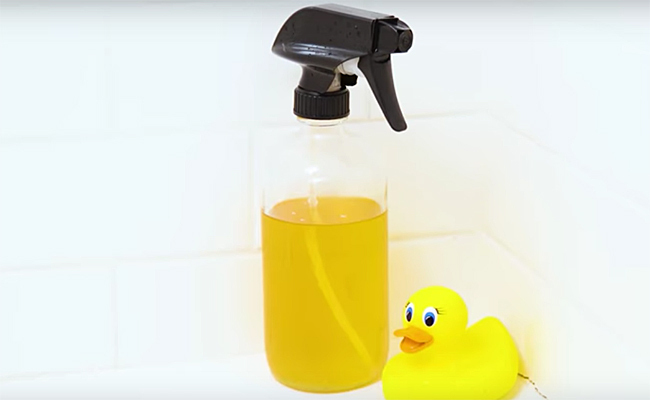 Care2 Healthy Living | Clean Your Bathtub the Nontoxic Way--With Only 2 Ingredients! Clean Your Bathtub the Nontoxic Way–With Only 2 Ingredients! Written by Nicole Gulotta, and reposted with permission from Thrive Market.